However, much remains to be done in our country so our instrument finds a more prominent place in the media, in concert halls, and other non-religious venues, in order to attract a larger and younger audience. Orgue en France (Organ in France), an association founded in 2011, has as its goal the creation of a new dynamic in the days, months and years to come. The purpose of Organ in France is to create a connection between the thousands of people who love the instrument, whether they be organists, non-organists, professionals, amateurs, organbuilders, or simply folks who love to listen to the organ. Together, we can be a force able to create a productive dialogue with civil and religious institutions, organbuilders and cultural organizations. Together, we can create a powerful dynamic and increase the presence of the organ in the media and in society in general. Organ in France wishes to promote the organ, a musical instrument and a vehicle of five centuries of French culture. Organ in France wishes to interest young people in the organ, promote organist training programs, and work for recognition of organists by the powers that be, whether civil or religious. 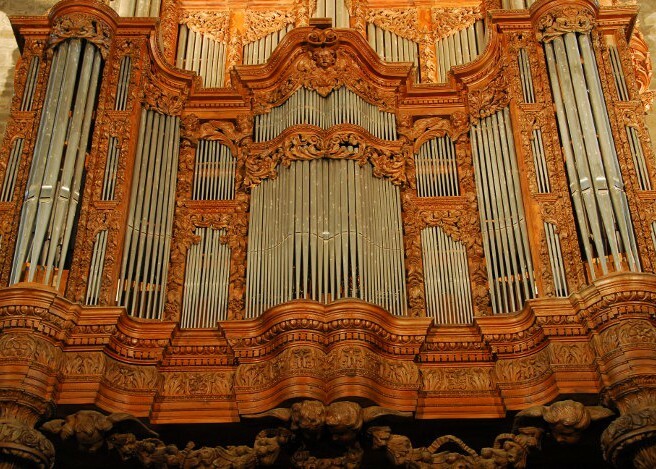 Organ in France wishes to encourage the creation of new organ music, new types of concerts, and new organs, particularly in non-religious venues. Organ in France wishes to be a vehicle for diffusing information about members and their associations’ activities, such as broadcasts, festivals, educational programs, organ restorations or building of new instruments. Organ in France wishes to create a central information hub, with technical, administrative, and legal resources available to persons, groups and professional associations. 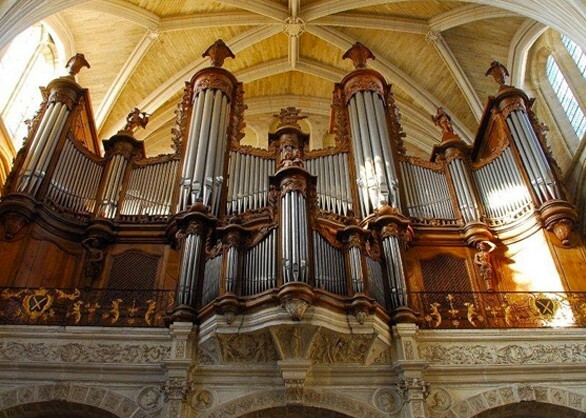 France boasts an amazing list of organs: more than 10,000 instruments, each different, encompassing more than five centuries of organbuilding. This rich diversity deserves to be preserved and shared. These instruments, like every musical instrument, require constant attention and regular maintenance. 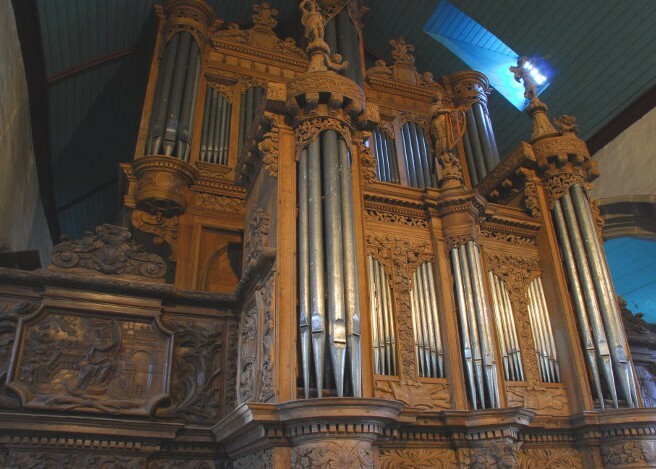 Organ in France wishes to contribute to their safeguarding by serving the role of advisor, particularly to associations and professional groups who wish such assistance in matters related to maintenance, restoration or new organ construction.